We’d love your help. 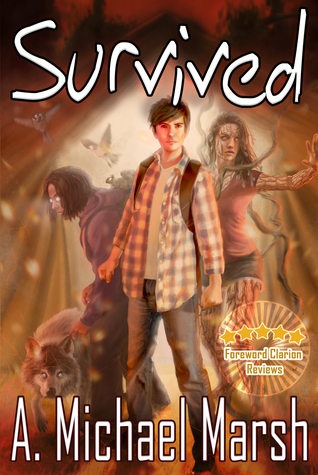 Let us know what’s wrong with this preview of Survived by A. Michael Marsh. For over a year they thought the world had ended, but, fifty miles outside of the city lay the truth. As carriers of the deadliest plague on Earth, they had been qua Center City was only the beginning. To ask other readers questions about Survived, please sign up.